Jewelry can make any outfit look better. Get breathtaking pieces of jewelry from Joyeria Maria, the go-to jewelry shop in Santa Rosa, CA and its surrounding areas. From rings to earrings, we offer a wide range of timeless accessories that you will absolutely love. All of the items we sell are carefully handpicked to ensure your optimum satisfaction. Rest assured that you get more than your money’s worth on each purchase. We also sale bus tickets to Mexico and USA! Why Choose Our Jewelry Shop? VISIT OUR JEWELRY SHOP TODAY! Turn to Joyeria Maria if you are looking for one-of-a-kind pieces of jewelry at prices that are easy on the pocketbook. Whether you prefer bold or dainty accessories, you can count on us to provide you with nothing less than high-quality products that you won’t find elsewhere. We also offer jewelry repair services for your convenience. Visit our shop today! 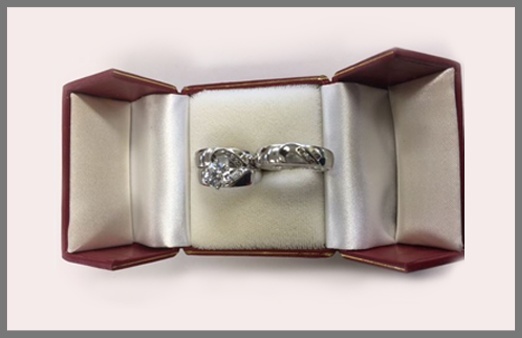 Give us a call to learn more about our jewelry store and how we can help you.